The PlayStation Store is always open! Use your PlayStation Network Card to purchase games, DLC, movies, or even TV shows. 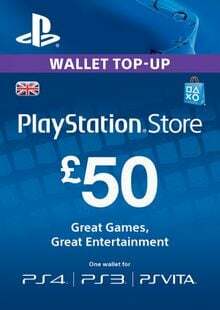 PlayStation Network Cards can also be used to buy PlayStation Plus subscriptions! 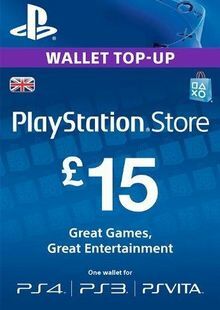 This product includes a redeemable game code worth £35 in the PlayStation store. PlayStation Network (PSN) Cash Cards can be used to buy games, DLC, movies and even TV shows 24 hours a day in the PlayStation store. 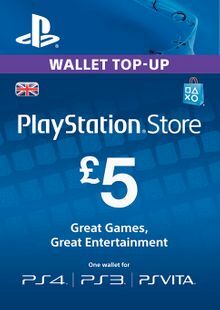 You can also use your PlayStation Network Card to pay for PlayStation Plus subscriptions. 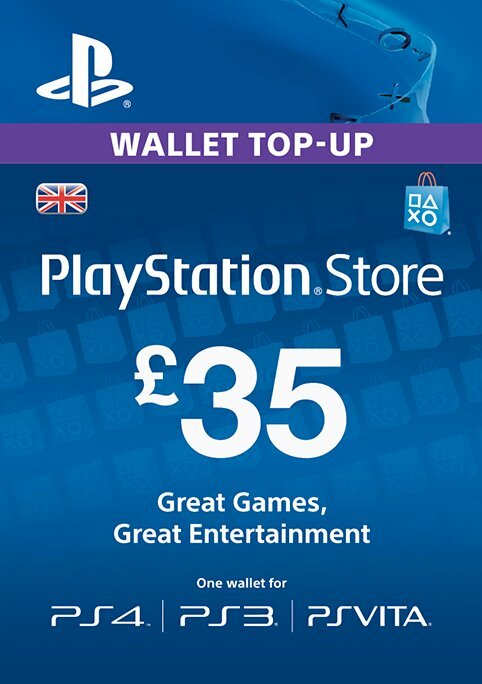 Want to get a free PlayStation Network (PSN) Card or another title? 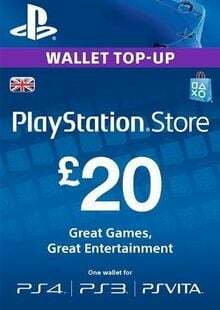 What are the system requirements for PlayStation Network (PSN) Cards?